Snowdonia National Park. 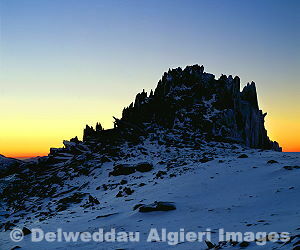 Glyderau mountains. North Wales.